Having trouble eating our favorable Thai Salad? No problem because Steve Dolinsky is here to teach you how to properly eat Thai Salad. Below is the video that will teach you to enjoy eating Thai Salad in the right way! 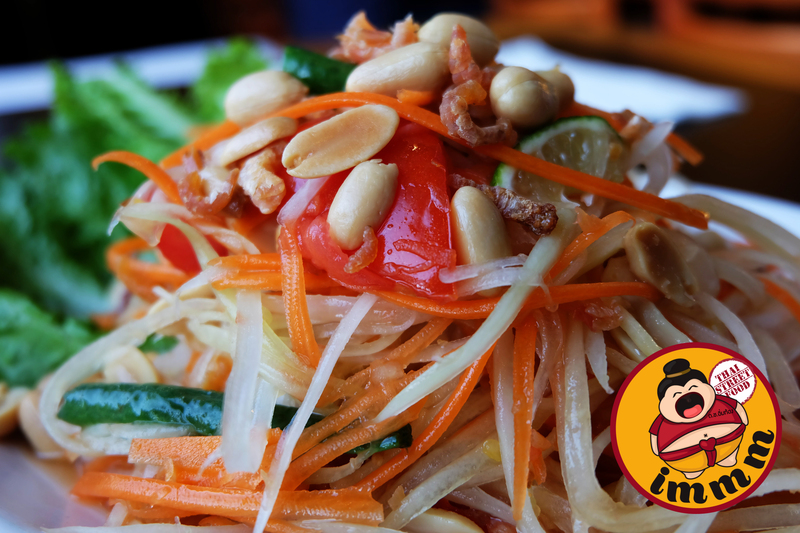 Now that you know how to properly eat Thai Salad, you can take a look at our full menu of delicious Thai items. Start your right away with the best Thai food that delivers!